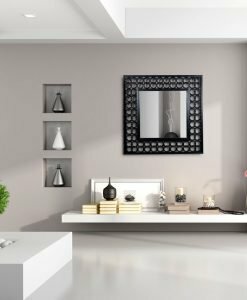 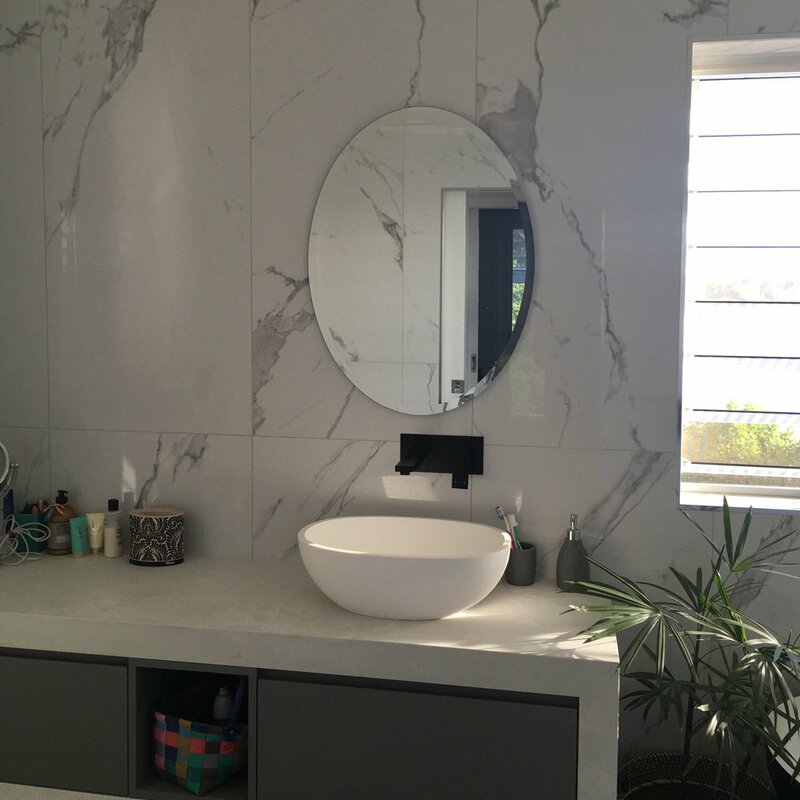 If you are looking for a mirror that is not only budget friendly but also stylish in design, then the Oval Bevel Edge Bathroom Mirror is the right choice. 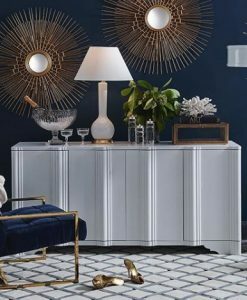 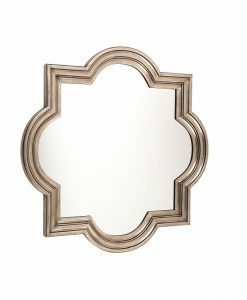 The beauty of the mirror lies in its shape and the bevel edges that provide a glamorous look to it. 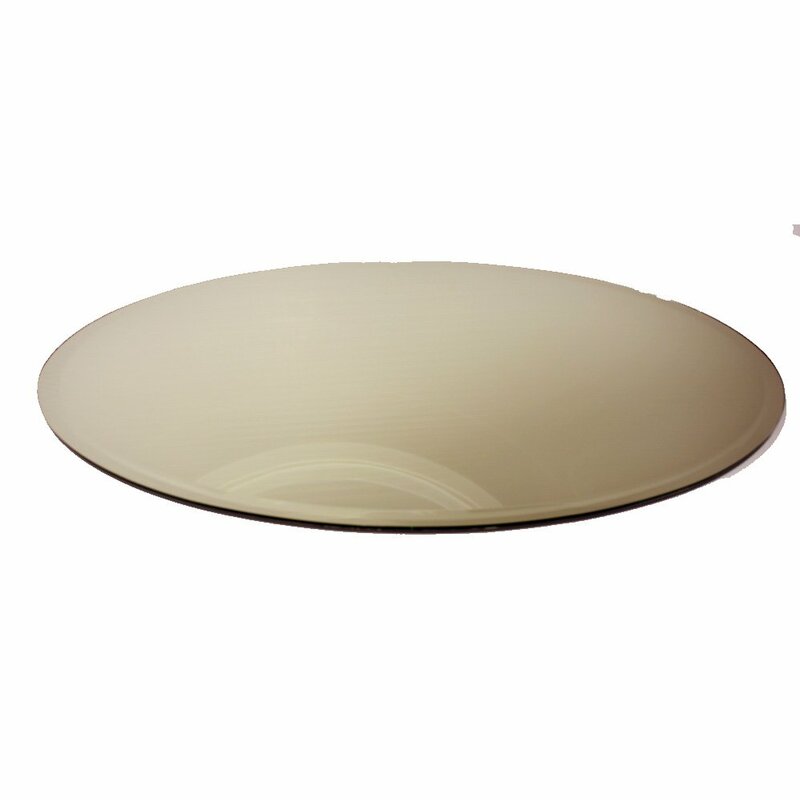 The mirror comes with a 5mm quality imported glass that ensures its durability. 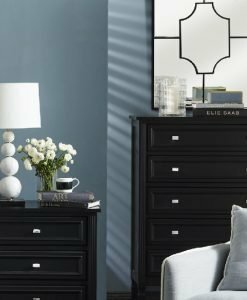 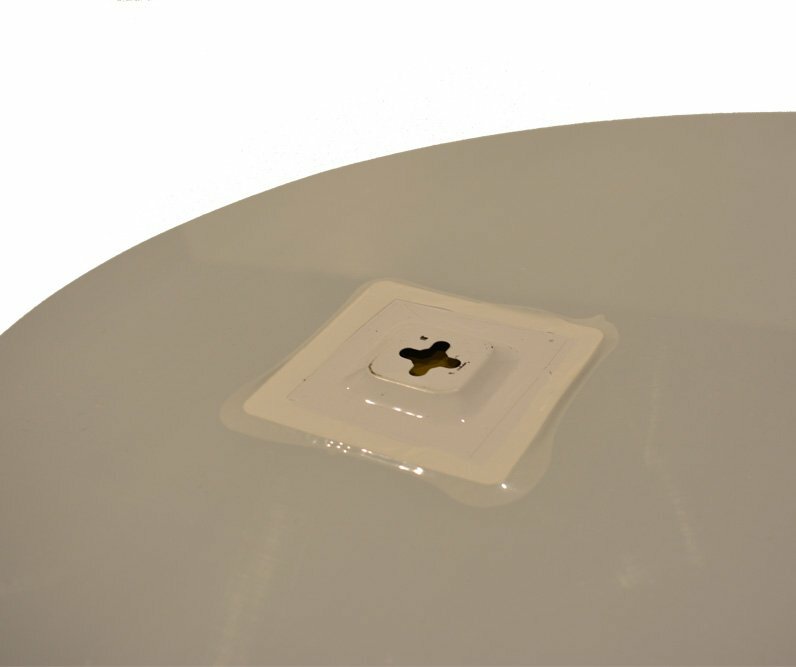 The vinyl backing of the mirror provides a good finish to the entire piece. 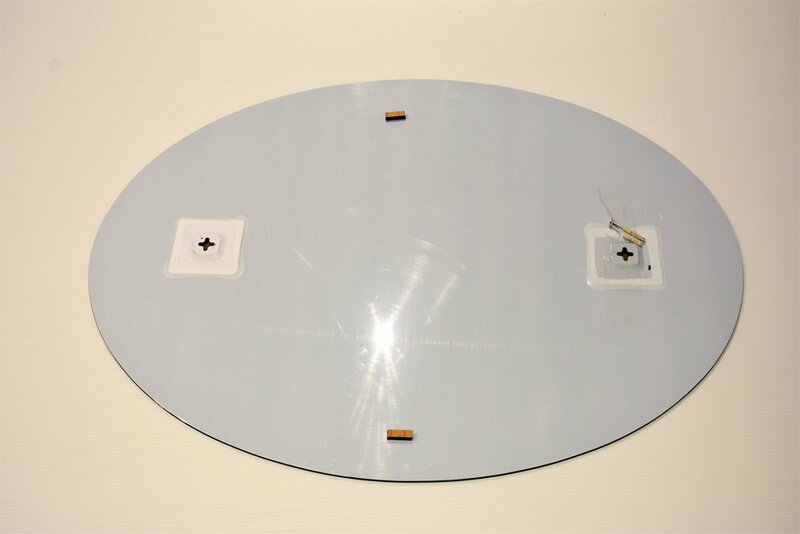 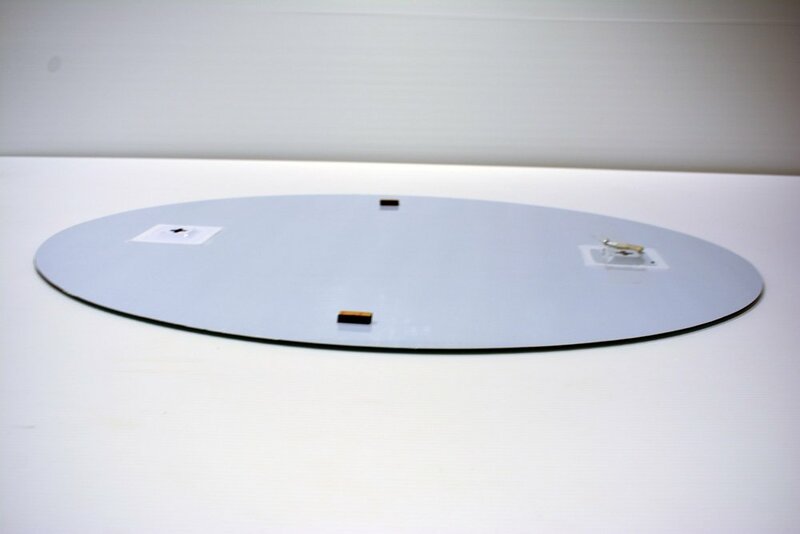 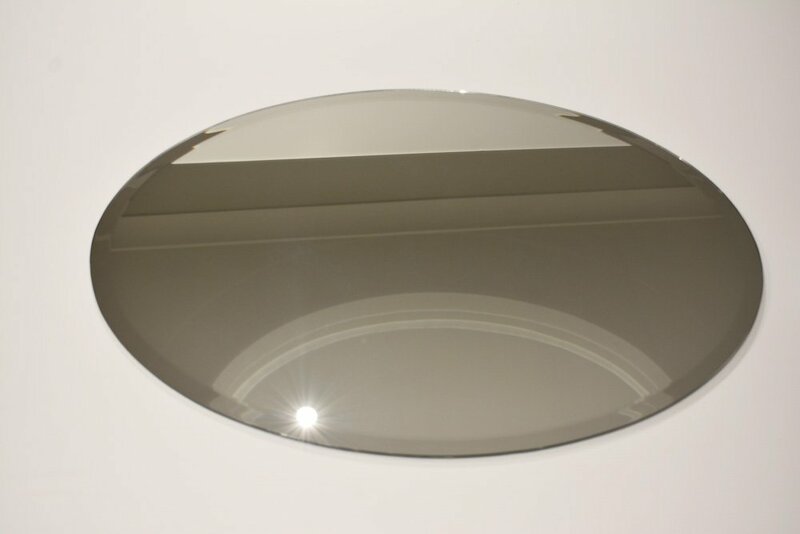 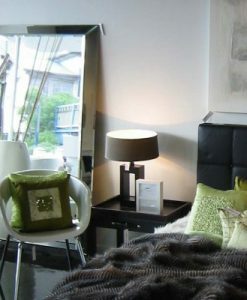 This elegant mirror confirms to Australian Standard AS2208 and hence is of superior quality. 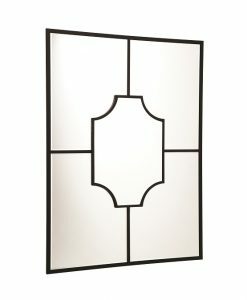 The metal hanger attached to the back of the mirror makes it easy to hang it. 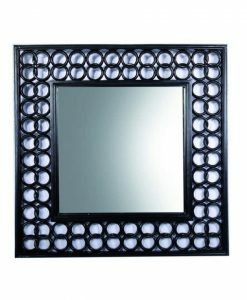 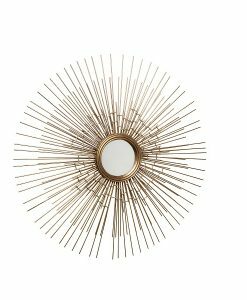 This beautiful frameless mirror is available in two different sizes. 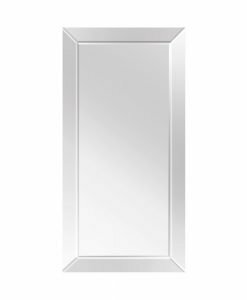 Because of the peculiar shape of the mirror, it can be used as a bathroom mirror or in other rooms of the house. 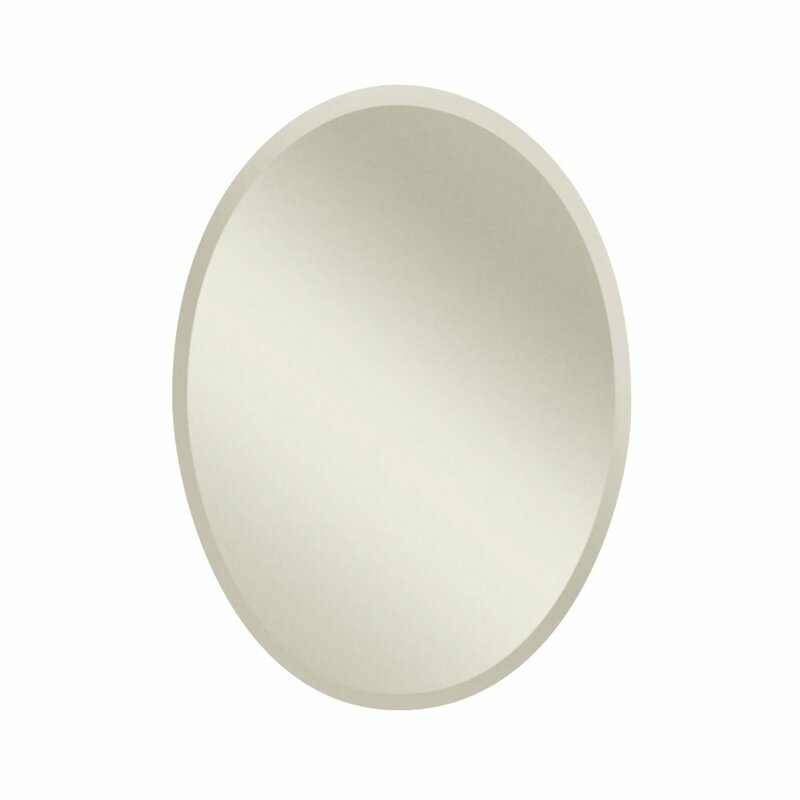 Create a stunning style statement to your interior with the Oval Bevel Edge Bathroom Mirror.